The future Prince of Denmark was born in his grandmother’s house but moved shortly thereafter to French Indochina, the present-day Vietnam, where his father attended to the family interests in the industrial enterprises which the Prince’s grandfather had established at the turn of the century. In 1939, the family returned to the family home le Cayrou in Cahors. 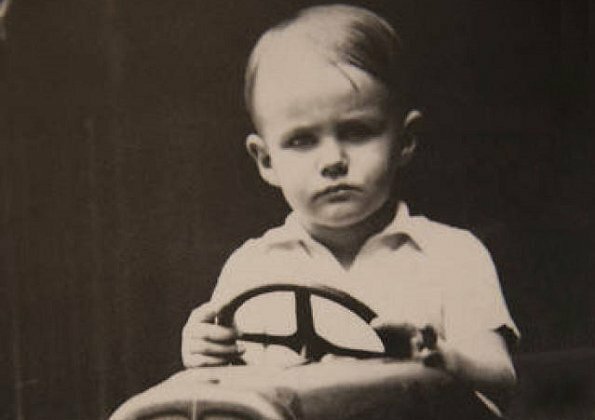 There, Prince Henrik received education at home until 1947. 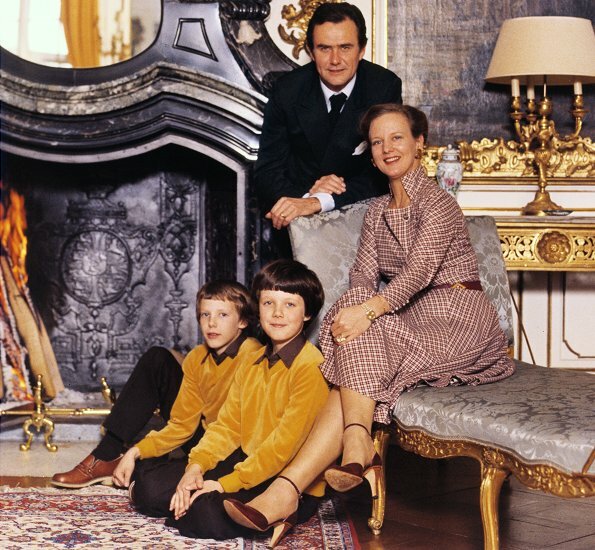 Afterwards, Prince Henrik attended Jesuit boarding school in Bordeaux. 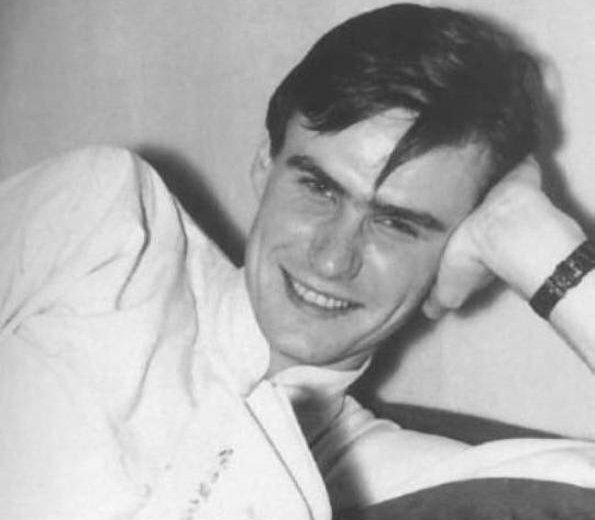 At the age of 14, Prince Henrik continued his education at Cahors Gymnasium and was there until he returned to Hanoi at the age of 16. In Hanoi, he graduated from Hanoi’s French Gymnasium in 1952. During the period 1952-1957, Prince Henrik studied law and political science at the Sorbonne, Paris, and Prince Henrik studied Chinese and Vietnamese languages at École Nationale des Langues Orientales during the same period. In 1957, Prince Henrik studied oriental languages in Hong Kong. Afterwards, in 1958, he stayed in Saigon to study. After that stay ended, Prince Henrik performed his military service in Algeria from 1959 until 1962 during the Algerian War. At that time, the North African country was a French colony. In 1962, Prince Henrik worked in the Asia section of the French Ministry of Foreign Affairs, and from 1963 to 1967, Prince Henrik served as the embassy secretary at French embassy in London. 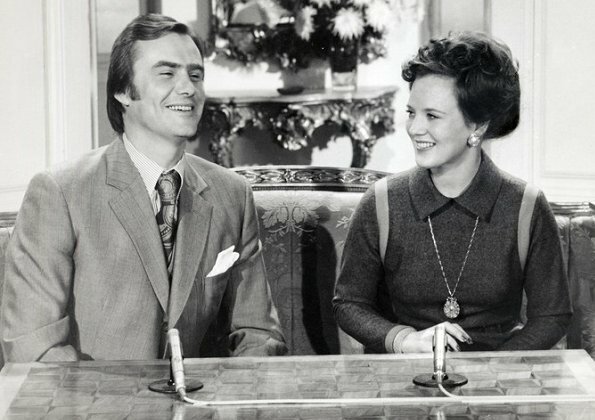 It was at this time, a spring evening in 1965, that Prince Henrik met the then-Danish Successor to the Throne, Princess Margrethe, at a dinner party at the home of mutual friends in London. A year passed before they met again. This time it was at a wedding in Scotland in the spring of 1967, where the French diplomat and Princess Margrethe got to know each other better. In the airplane on the way home from Scotland, they got to sit beside each other, and in the following period they met up in London. 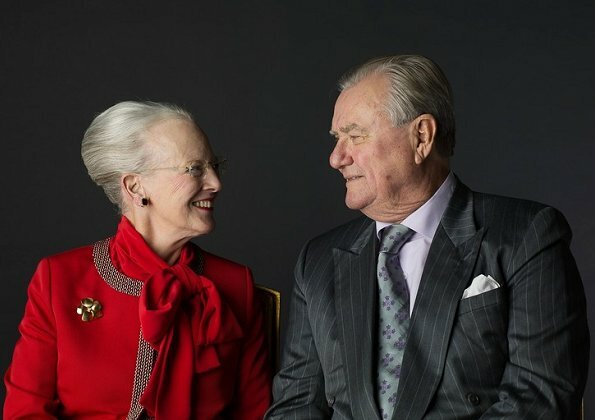 About the meetings, Prince Henrik recounted in his autobiography “Skæbne Forpligter”, that “I went so far as to let her understand that I was in love with her. She had already understood that. So I declared without any evasions that I loved her. That declaration she liked.” A year later, in October 1966, the couple became engaged. Princess Margrethe got married to Henri Marie Jean André greve de Laborde de Monpezat on June 10, 1967. 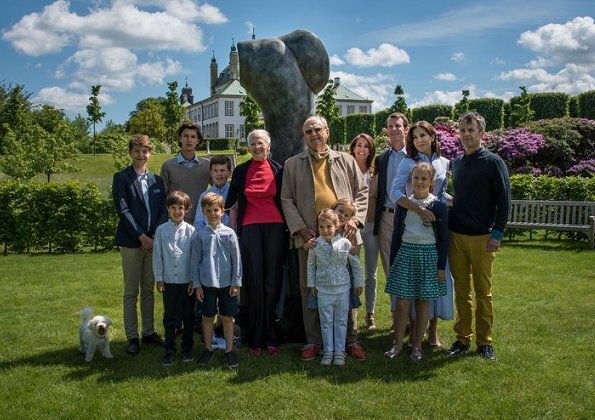 After the wedding, he gained the title of His Royal Highness Prince Henrik of Denmark. The wedding ceremony took place in Holmens Kirke, and the wedding celebration was held at Fredensborg Palace. In the following year, on May 26, 1968, the couple’s children, that is, His Royal Highness Prince Frederik, and approximately 12 months later, His Royal Highness Prince Joachim were born. 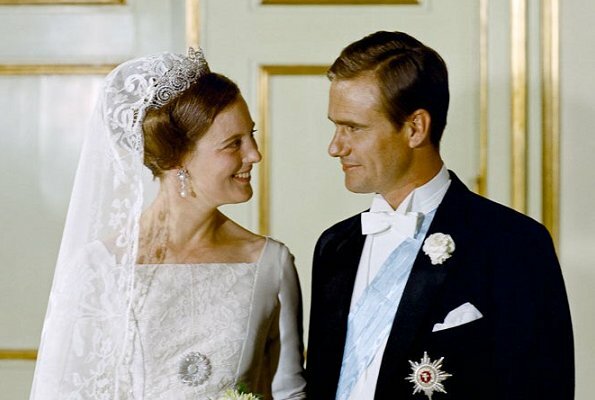 Five years later, in January 1972, King Frederik IX died, and with that the Successor to the Throne Couple became the Royal Couple when Princess Margrethe followed after her father and became Queen. 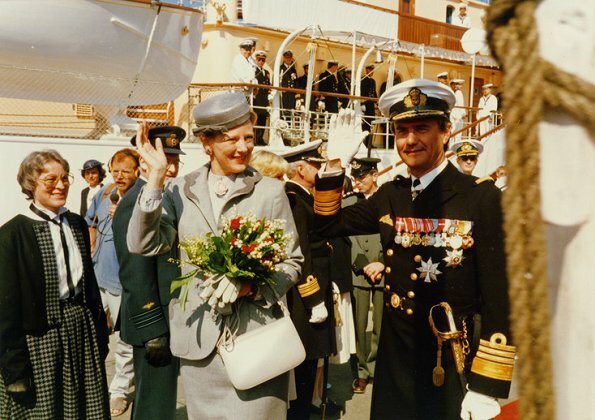 Through the years, Prince Henrik worked together with The Queen for Denmark and made more than 100 inbound and outward-bound state visits in Denmark and many parts of the world. During his lifetime, The Prince attended to a large number of patronages, honorary memberships, presidential posts, chairmanships and board appointments. Among these, his duties as patron of the Danish Red Cross and president of WWF and Europa Nostra can be mentioned. Through the years, Prince Henrik participated in working meetings and travelled to many parts of the world in behalf of these organizations. 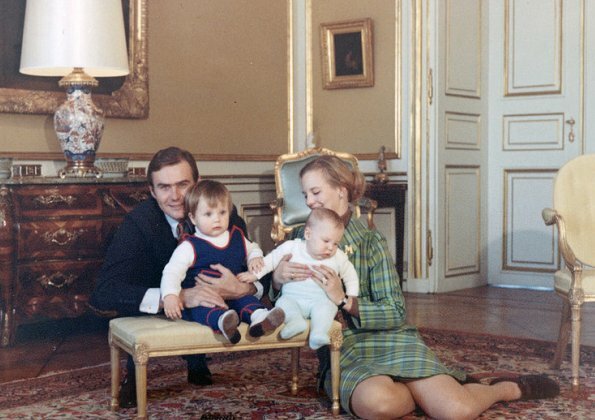 The Queen and Prince Henrik have resided at Amalienborg, Fredensborg Palace, Marselisborg Palace and Gråsten Palace. In 1974, The Queen and the Prince bought Château de Cayx, which is located in the Cahors district in France. 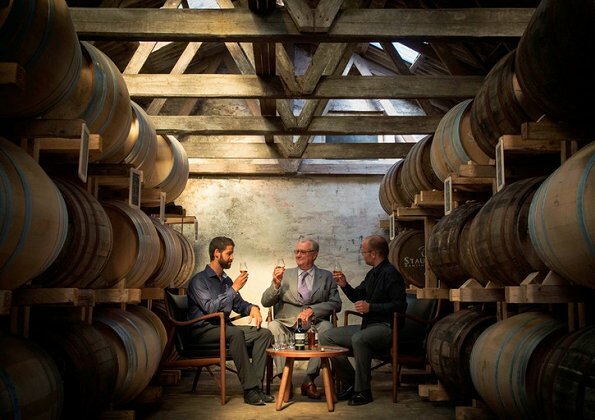 There, the Prince produced and sold wine for more than 40 years. 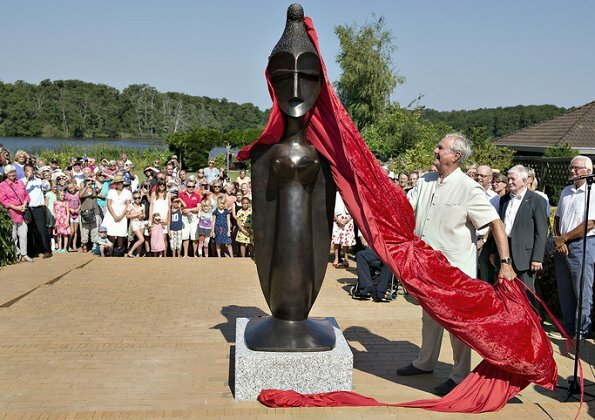 During his whole life, Prince Henrik actively occupied himself with a number of artistic forms of expression, both as a poet and sculptor. In addition, the Prince's great interest in cuisine was known by many people. Several of Prince Henrik’s poetry collections and cookbooks were published, just as The Prince together with The Queen translated Simone de Beauvoir’s “Alle mennesker er dødelige” in 1981 under the pseudonym H.M. Vejerbjerg. 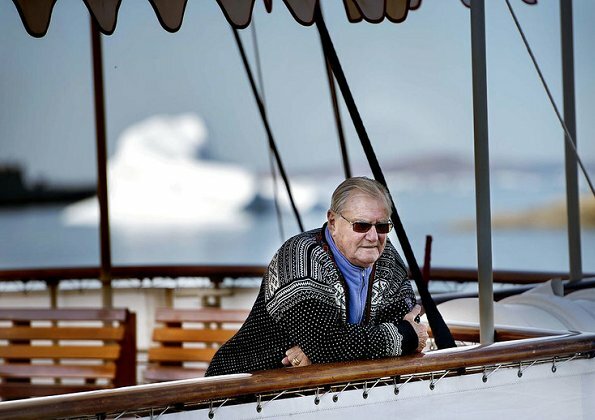 Prince Henrik also asserted himself as a sportsman. He was a skillful horseman, hunter and able tennis player, just as sailing meant a lot to the Prince. My deepest sympathy to the Queen and the children. Thanks for this interesting post. What i would like to know is, spoke he danish fluent? When did he learn it and was it easy for him? I guess when someone can lean asian languages, he must be kind of talented. I hope he can RIP. Sadly many are only going to remember him via that last interview he gave. Thank you for giving more information about his life. I wonder how long he might have had dementia before he was finally diagnosed. c'est tout simplement impossible à savoir ; c'est l'entourage qui comprend peu à peu qu'il y a problème ; quand mon père a été atteint c'est moi sa fille qui ai réalisé qu'il se passait quelque chose d'anormal ; ma mère était dans le déni ; je l'ai obligé à consulter un neurologue (il s'y refusait pourtant énergiquement) qui a hélas confirmé mes doutes, posant un diagnostic de maladie d'Alzheimer. Tres, tres dificile--et triste. Et le deni existe de nombrueses familles. Ma sympathie a toi. He had very extraordinary life. He did speak fluent Danish, it was his second language. Albeit he had French accent. He learned Danish quickly after marriage. I think learning foreign languages is quite easy if you find the right way to yourself to learn. That is often not the way schools teach. Prince Hendrick of Denmark had an extraordinary life. May he rest in the peace.